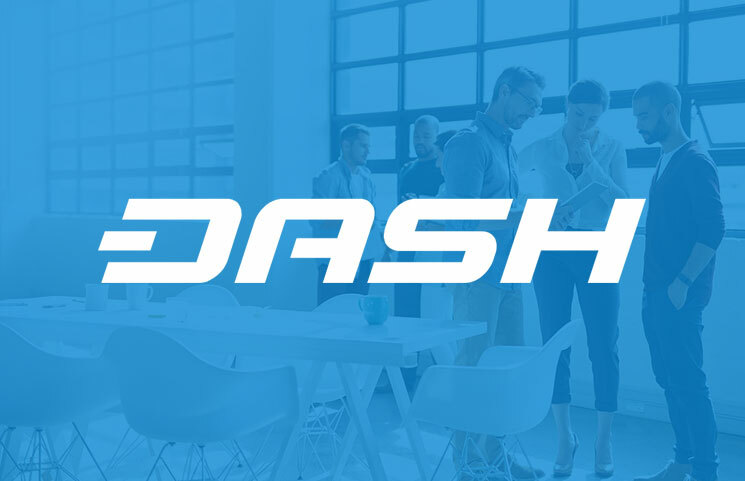 Get Dash into people hands! 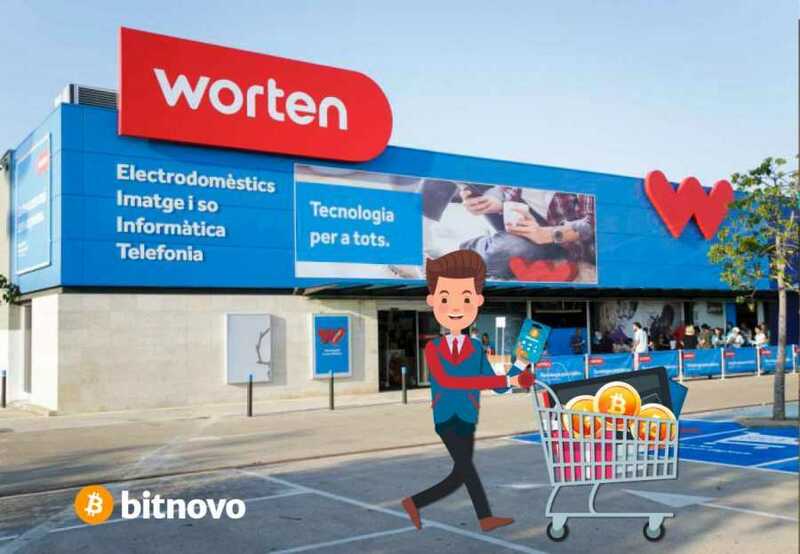 Now we’ve got it all! 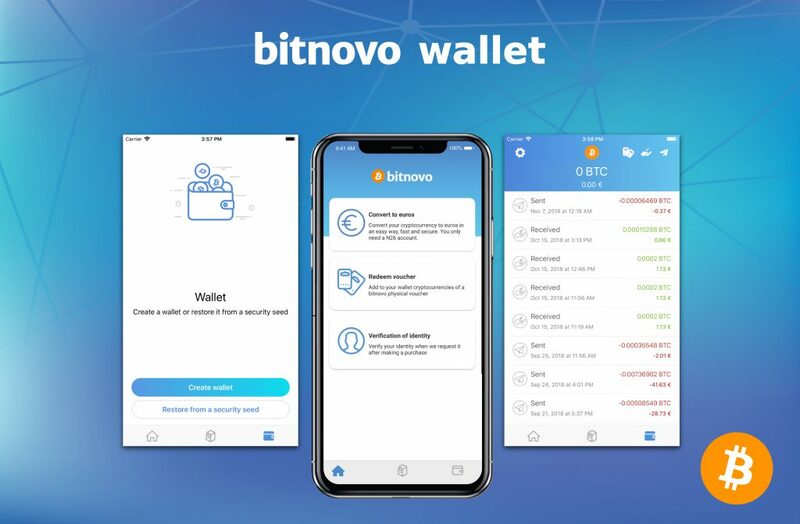 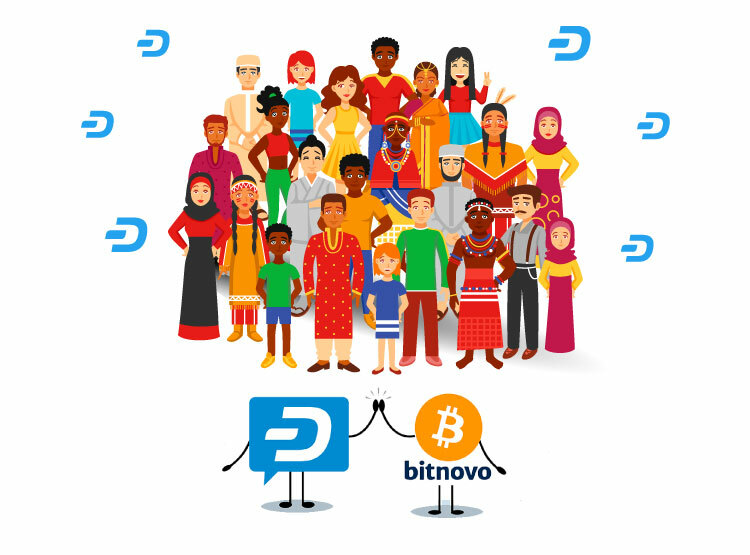 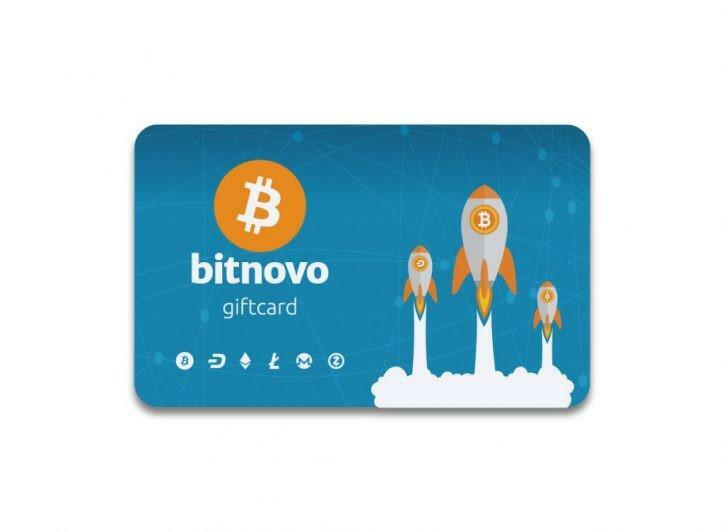 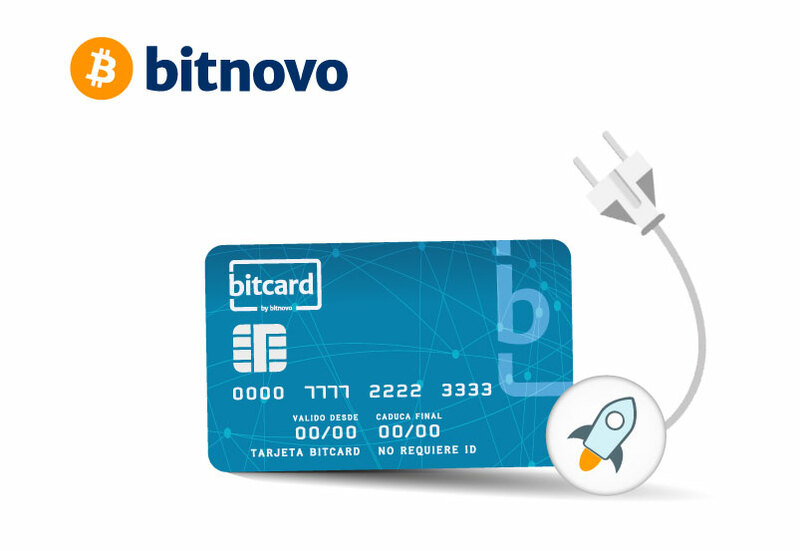 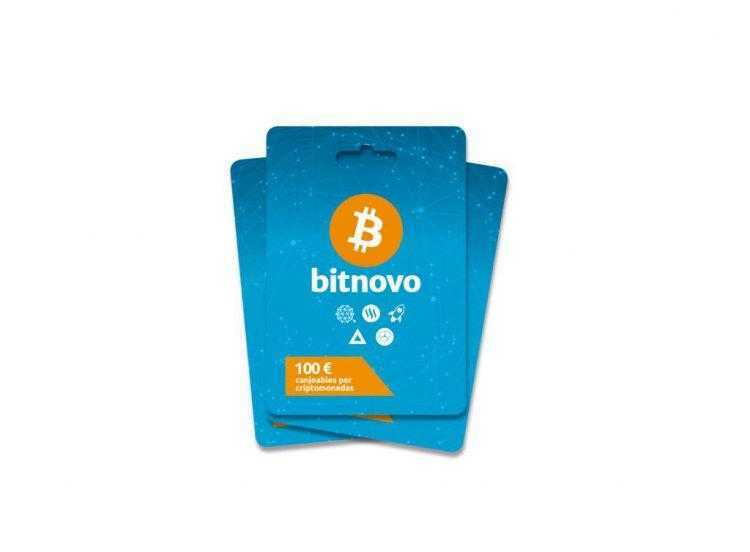 We welcome Bitnovo bitcoin wallet! 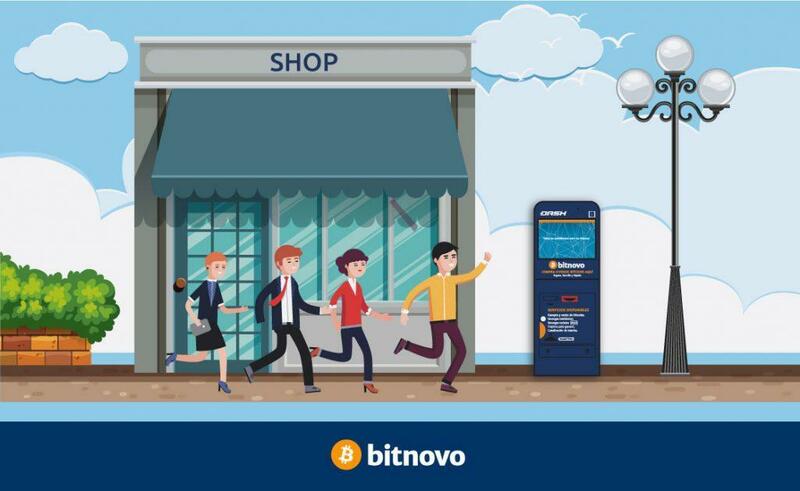 The world of Bitnovo fills up with new cryptocurrencies. 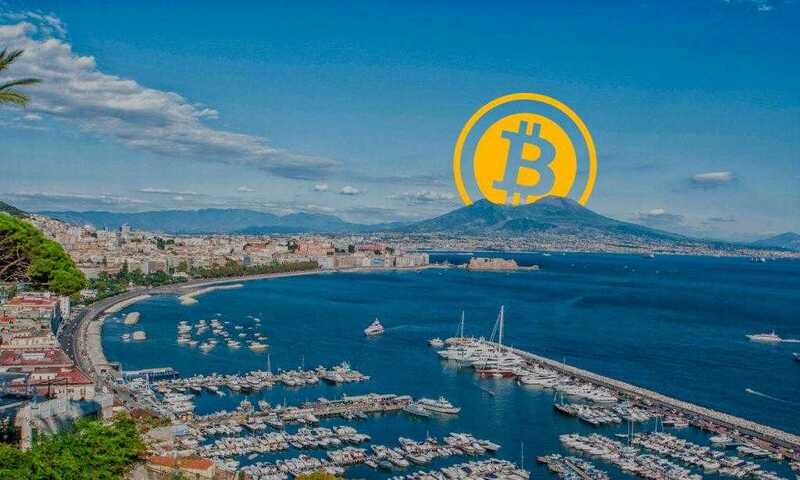 Stellar Lumens, Steem, Qtum, Nem and Bat are coming! 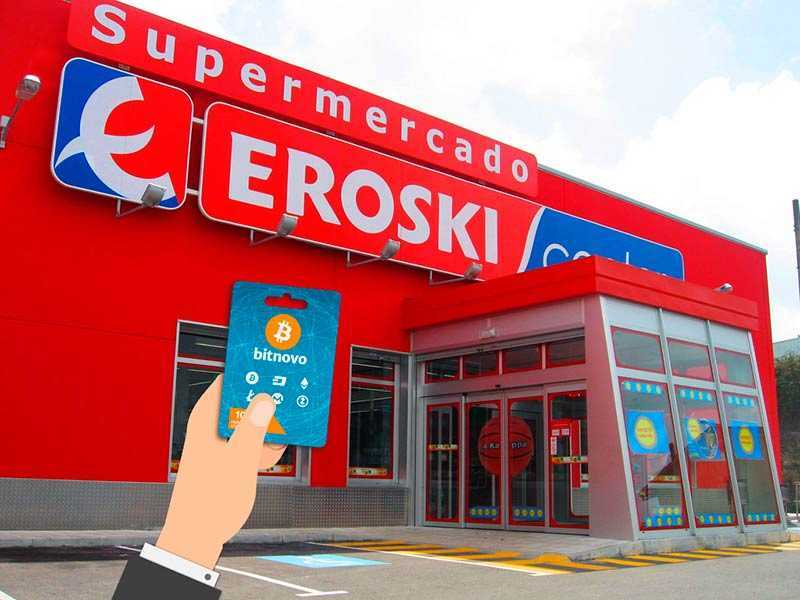 More crypto to choose, easier to buy! 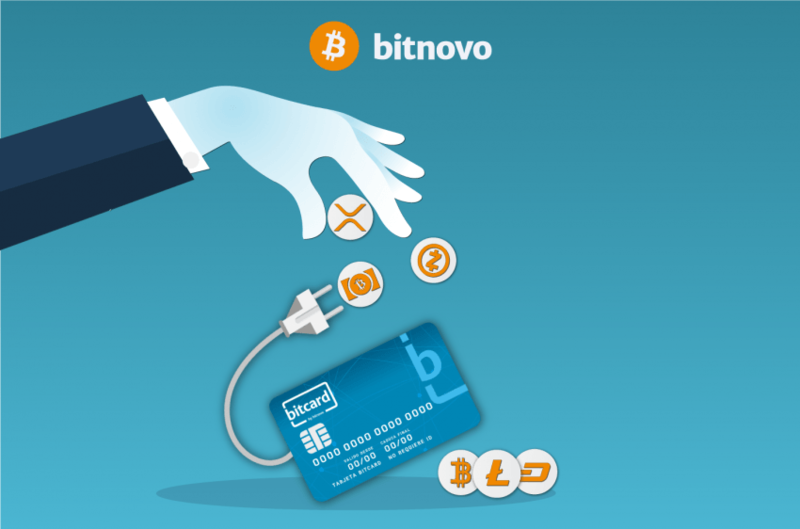 Cryptocurrencies are spreading even more thanks to Bitnovo and Eroski! 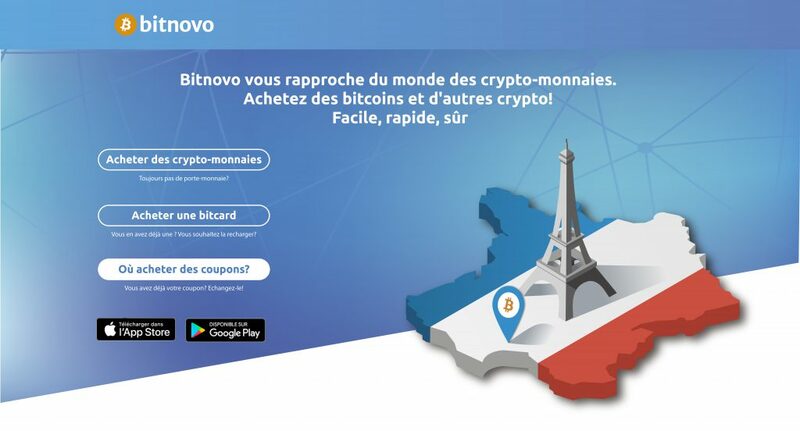 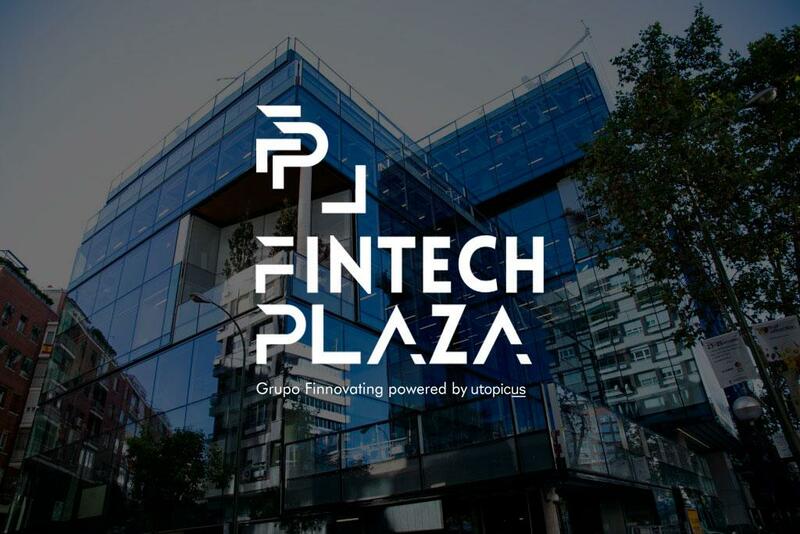 Bitnovo startup spread the bitcoin philosophy also in Italy! 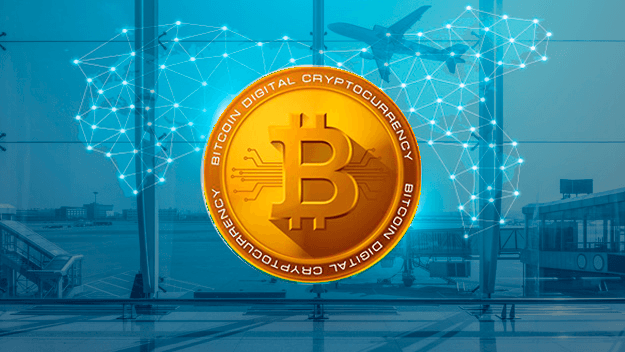 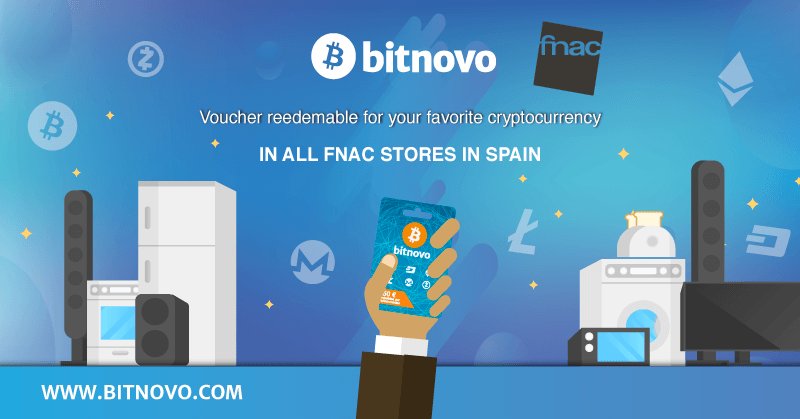 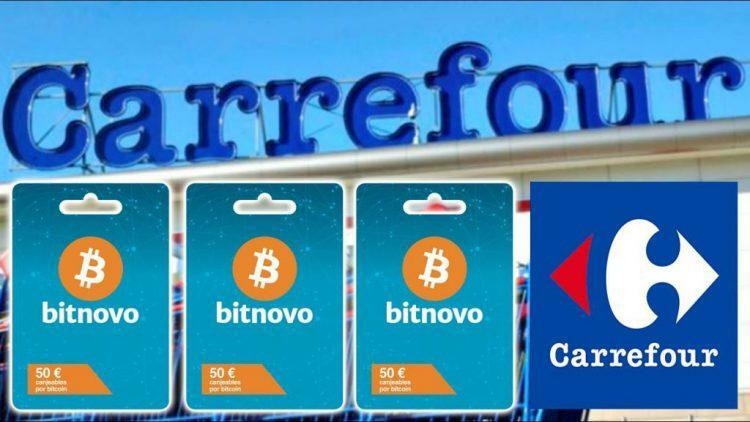 Cryptocurrencies land in airports all over Spain with the Bitcoin Gift Cards! 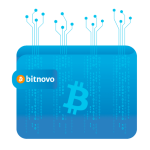 New cryptocurrencies available on Bitnovo platform! 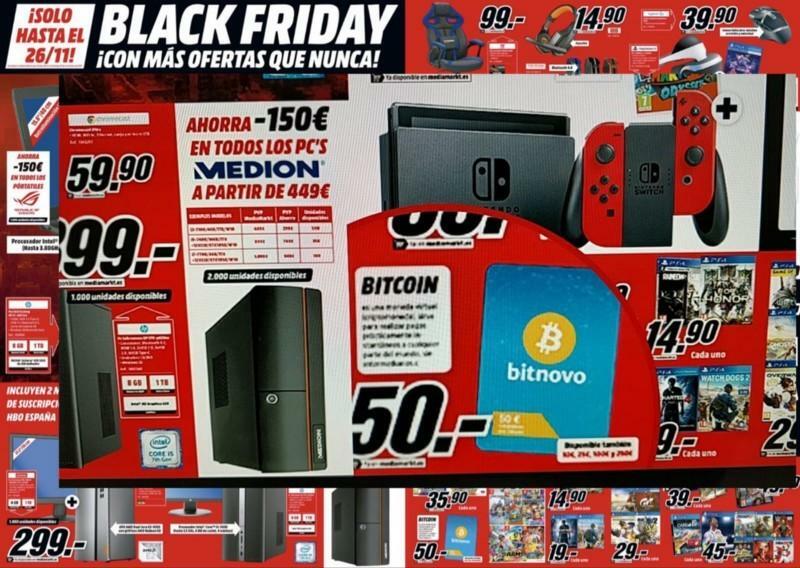 Black Friday: Start the Bitcoin purchase in MediaMarkt Spain!